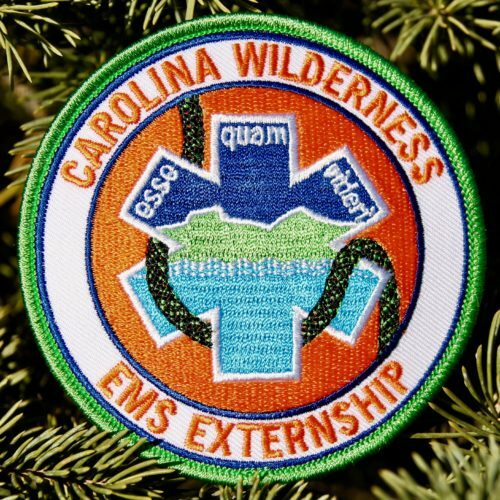 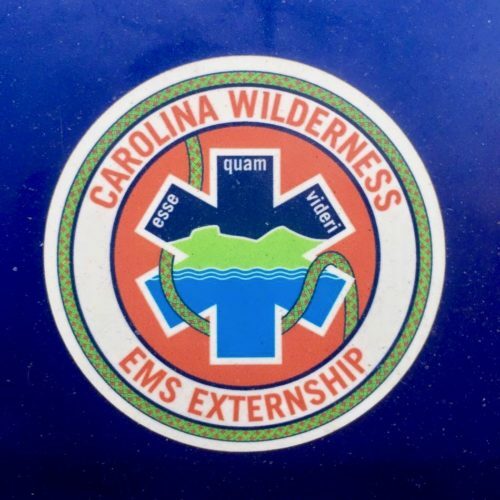 High quality, extremely durable and weather resistant vinyl Carolina Wilderness EMS Externship sticker. 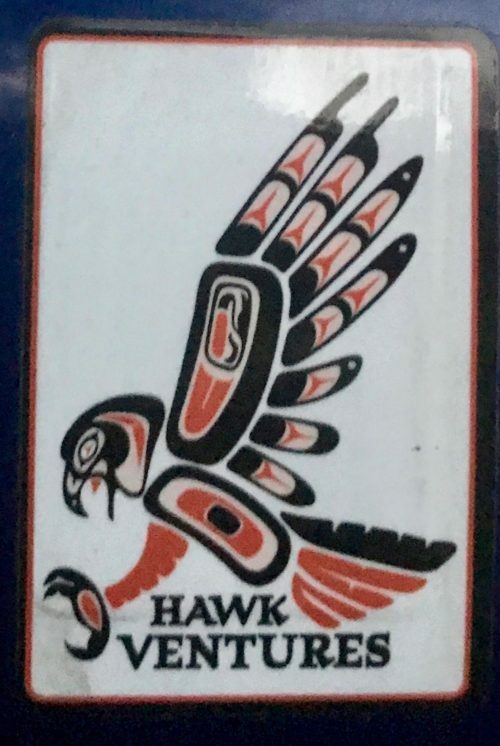 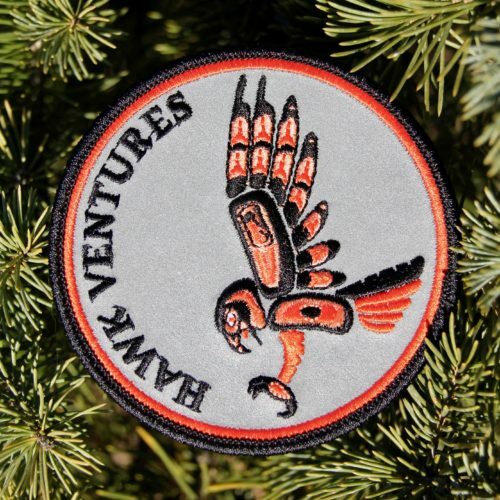 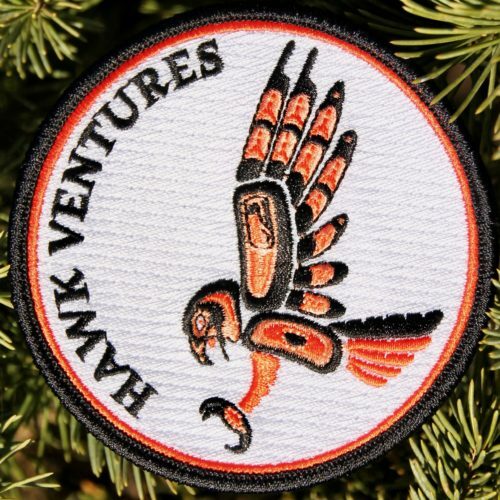 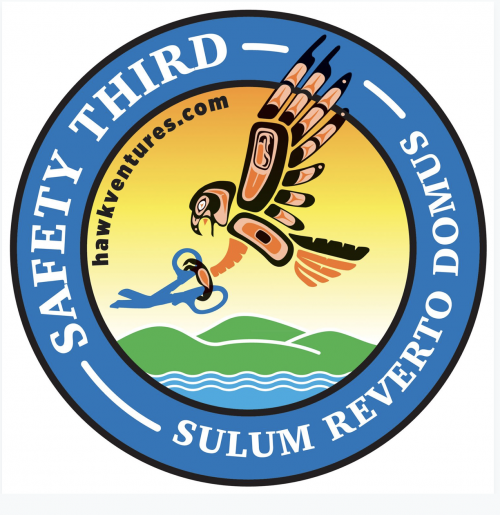 Durable, high quality Hawk Ventures patch with reflective background. 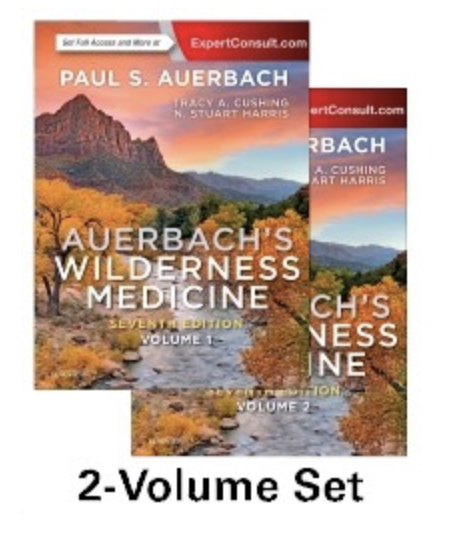 Now in its 7th edition, Auerbach’s Wilderness Medicine continues to help you quickly and decisively manage medical emergencies encountered in any wilderness or other austere setting! 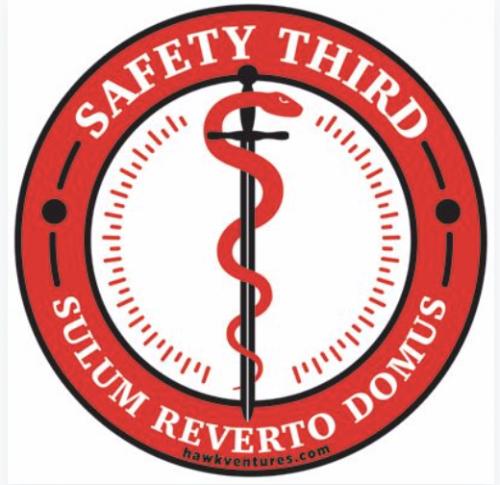 World-renowned authority Dr. Paul Auerbach and 2 new associate editors have assembled a team of experts to offer proven, practical, visual guidance for effectively diagnosing and treating the full range of issues that can occur in situations where time and resources are scarce. 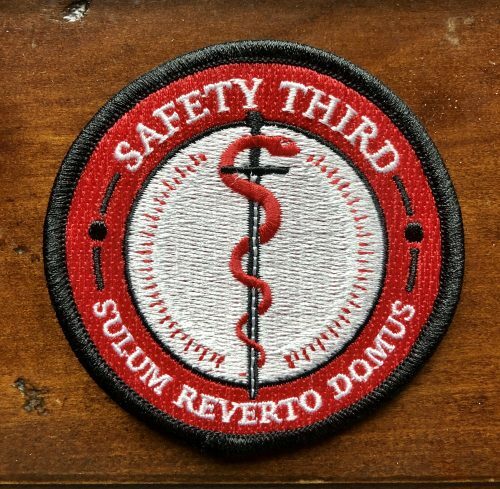 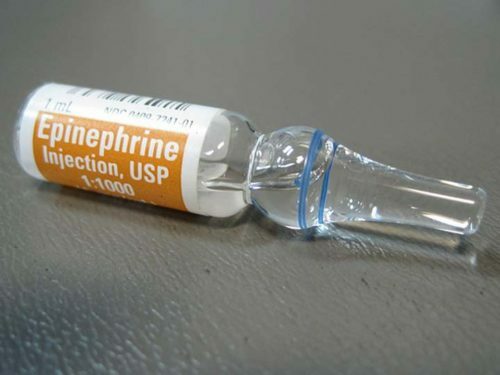 Now in an exciting 2-volume set that includes convenient online access, this indispensable resource equips physicians, nurses, PAs, APRNs, first responders, and rescuers with the essential knowledge and skills to effectively address and prevent injuries and illnesses – no matter where they happen! 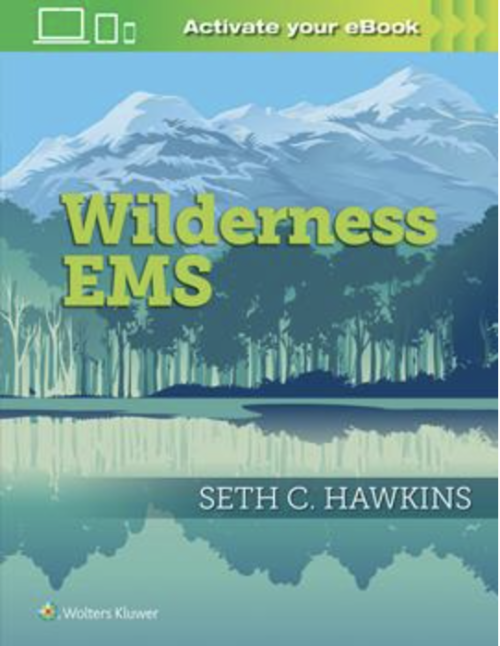 Hawk Ventures owner Dr. Seth Collings Hawkins served as co-author of both the drowning chapter and the wilderness EMS chapter. 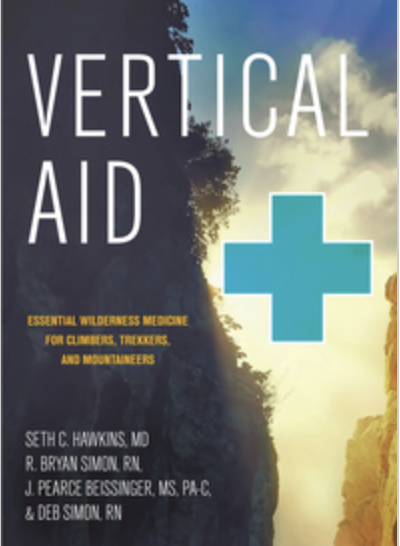 The sale price here is offered through our partnership with Vertical Medicine Resources.